In this guide you will learn how to add manufacturer logos on your homepage. If you would like to learn how to upload manufacturers images and merge manufacturers please watch this video guide. STEP 1: You will need to add the Manufacturer Logos in your widgets. To do this you will go to: Content–>Widgets–>Add Widgets. You can add the Manufacturer Logos widget in any order you would like. STEP 2: Go to Products–>View Manufacturers. Here you will look for manufacturers that you want to display. You can choose the brands you like, are most popular or have the most products. 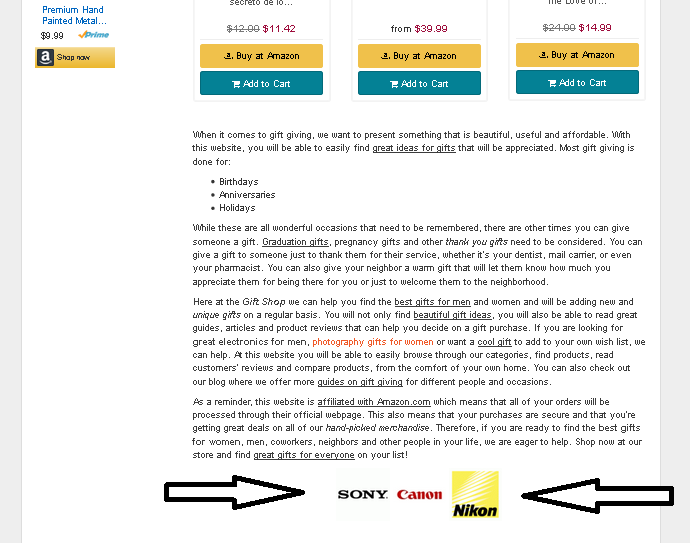 STEP 3: You must have the manufacturer logo uploaded in order for the image to show on the Homepage. You can search for the logos online, save the images and upload them by selecting the small blue icon which is for Manufacturer Images. 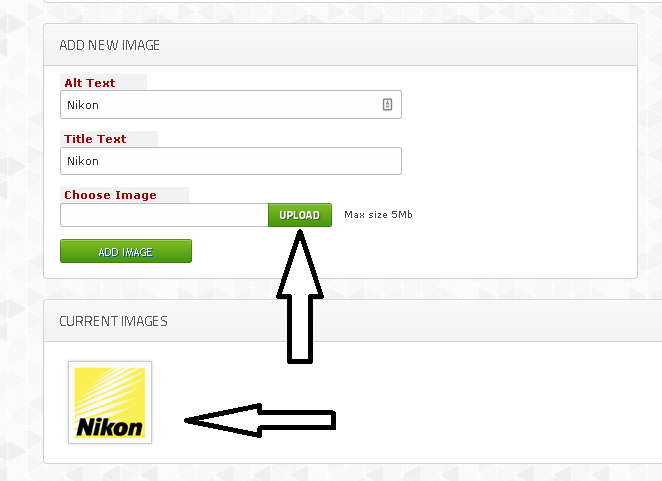 STEP 4: Once you press the blue manufacturer images icon, you will be able to upload your image. The max size you can upload is 5MB. You will also be able to preview your image on the same page once you upload it. 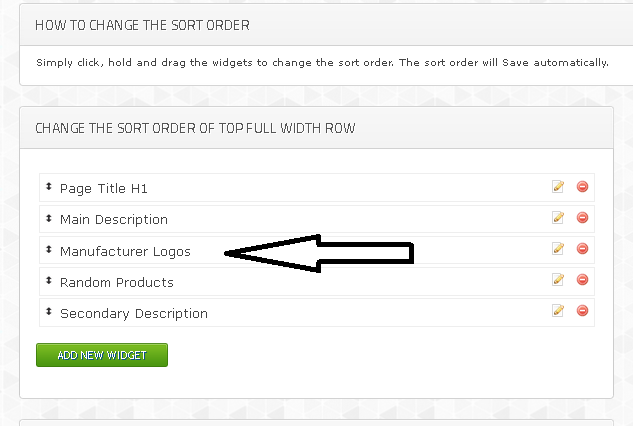 STEP 5: At the top of the manufacturers page you will see a few different options such as: Display on Sidebar? ; Manufacturers Page? ; and Products? This is asking you where you would like the Manufactures icon to be seen. Again, you can watch our video guide on manufacturers to learn more. I want the Manufacturers to be visible on every page so I have selected all of the boxes. 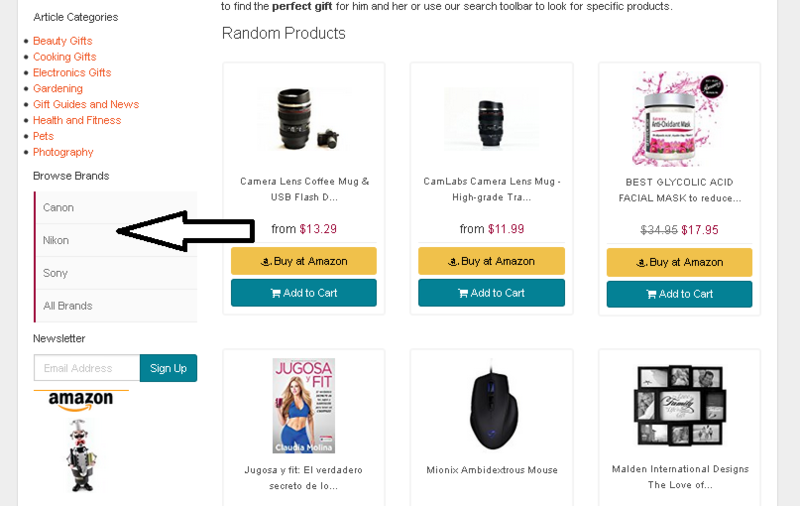 STEP 6: Once you’ve selected all of the Manufacturers that you want to display on your homepage, you will scroll to the bottom of the page and choose Display Everywhere and click on the Do Action. 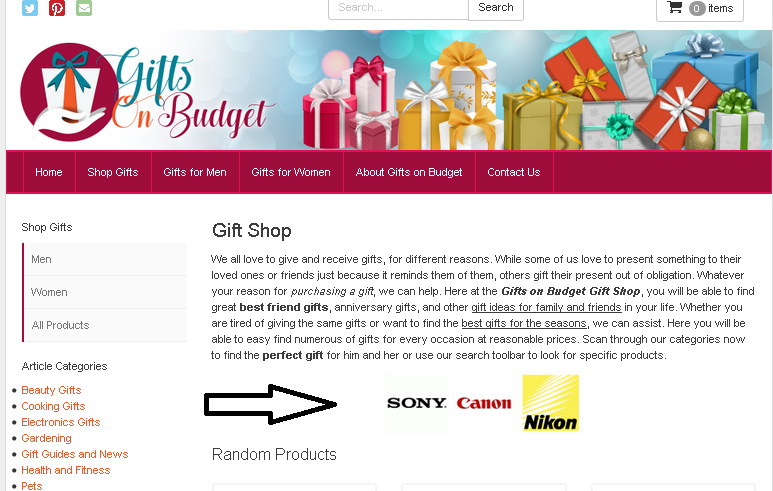 STEP 7: Go to your store to see your new logo images on your page and sidebar. NOTE: If you do not like your Manufacturers Logos at the bottom of the page, you can go to: Content–>Widgets and move the Manufacturer Logos around to where you want it.